Trying to do things all on your own can be difficult. 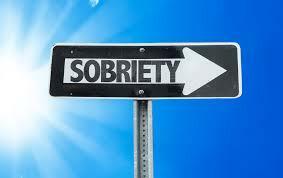 At Massey’s Bail Bonds‘, we want to support and help you on your journey to sobriety. The below Richfield Utah Treatment Centers are here to help your on your road to sobriety.